Macro ECU of flicker-less display as user types query for 'Cloud Storage'; camera dolly out of frame and off screen, then returns to first position. One of a series about cloud storage. 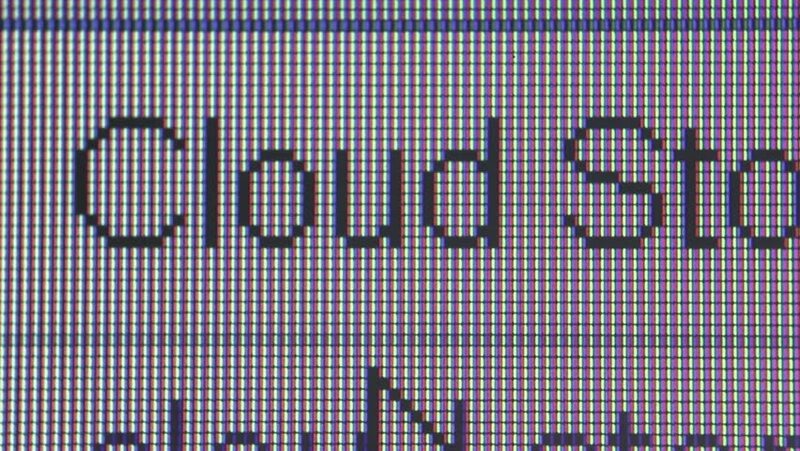 4k00:15CLOUD COMPUTING & CLOUD STORAGE: Macro ECU of display monitor as user types search query into search box & cursor move: 'Cloud Storage'; camera DOLLY right and return to 1st position. 4k00:37Macro extreme close up with dolly move as an employer begins to post a job on a social networking website; the trend towards online hiring continues to grow.